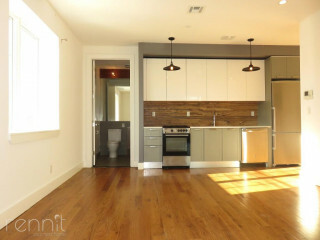 SUPER DEAL – Large open studio apartment with share bathroom, huge wall of windows throughout the entire space!!! 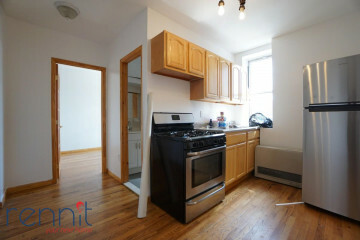 Prime Williamsburg 1 block to J M Z Marcy Ave Stop and One block to the Williamsburg Bridge!. Awesome listing. Available asap. Nearby all Williamsburg fun spots and night life popular bars. 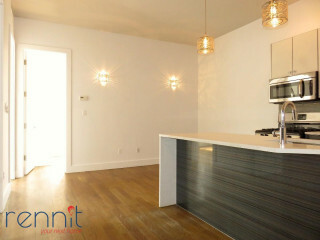 Large open space with a wall of 3 huge windows, high ceilings, beautiful hardwood floors. Sweet layout and design in an amazing location. 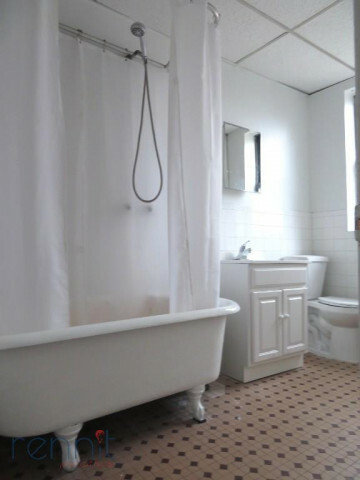 Heat, Water, and Hot water included, tenant only pays electric.